Once you’ve looked through our site, you can contact us to book your trip. Learn more about the High Yield. 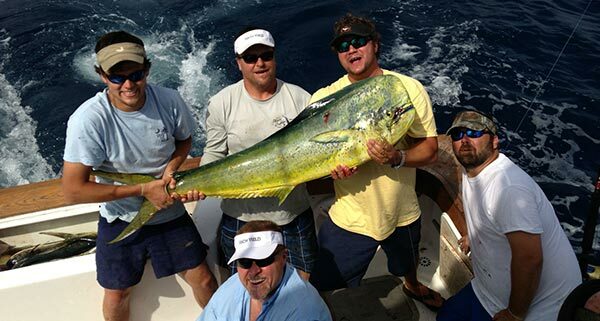 You will easily understand why offshore fishing with SouthStar Charters is second to none. Want to see what we have been hooking out on the water? View video and photo’s of our boat, High Yield, and the crew from our latest trip. Get Ready To Experience an Offshore Fishing Trip Like Never Before! 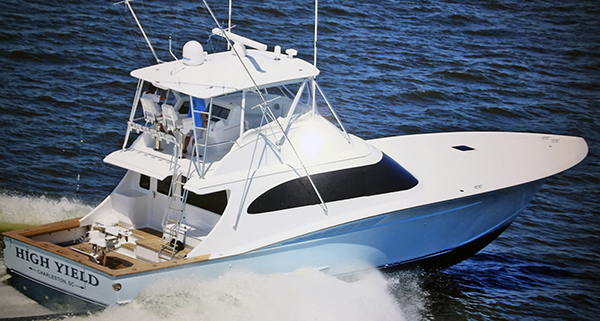 Whether you are experienced anglers or just want to experience the excitement of offshore fishing, let SouthStar Charters take you there aboard the High Yield! You will not find a more experienced, hard working, and professional deep sea fishing team anywhere on the Carolina coast. You simply can’t beat our years of offshore experience! SouthStar Charters is the premier offshore Chartering company in beautiful Charleston, SC. 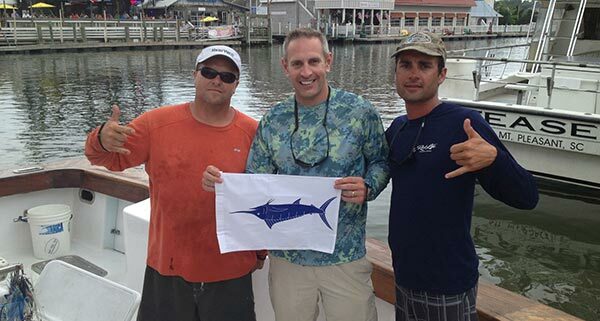 Every year people travel from all over the country to come and fish out of Charleston with SouthStar Charters. We offer a variety of trips that are great fun for all ages and levels of fishing experience. Ready to go fishing yet? Give us a call, email, or secure your trip online and come join us for a great SouthStar Charters fishing experience. Read some of our testimonials here. Ready to experience a fishing trip like never before? Head over to our rates page to book a trip. Learn what to wear ahead of time so you will have plenty of time to prepare. Find out more here. Copyright © 2019 SouthStar Charters. All Rights Reserved.